For an easier navigation, you can choose to click on one of the CATEGORIES on the right hand for both poems and prose. If you want to go story by story or poem by poem, don't forget to click on PREVIOUS at the bottom of each page, because there is still more to come. 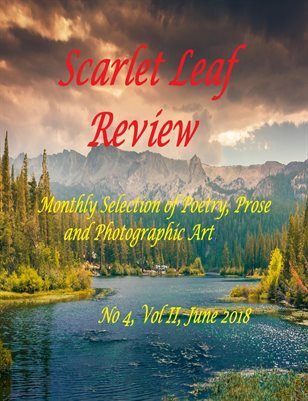 Literary magazine, featuring authors from all over the world. You will enjoy love, nature and social poems, as well as thrilling prose, full of suspense, horror or humor. To bring joy to readers everywhere.